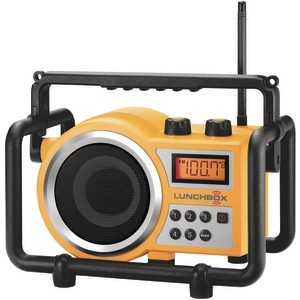 Sangean's RCR-10 atomic clock radio is the perfect companion in the morning. 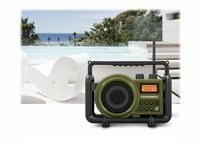 The clock radio features a large LCD display with adjustable illumination that makes it easy to see and read in the morning and the comfort while sleeping. The atomic clock features automatic time set that will set the clock accurately to one of different time zones once the clock is plugged in. 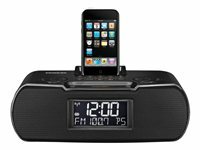 The iPod docking station easily connects your iPod to the clock radio. The elegant design complements most iPod and allows for placement beyond the bedroom. The retractable docking station moves the sliding dock backwards or forward to fit any size of iPod perfectly creating a clean look, no need to buy an optional iPod cradle adapter. Enjoy the quality of the high performance sound system that plays your music with clearly crisp sound. Set the alarm to wake you up to the buzzer, to your favorite radio station or your iPod. The nap function can be set as a quick alarm for a short interval of sleep without disturbing the alarm settings. 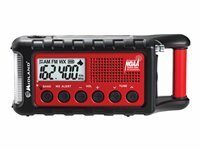 The worry free battery backup keeps the clock radio working during power outages and you don't have to worry about resetting your preset memory. 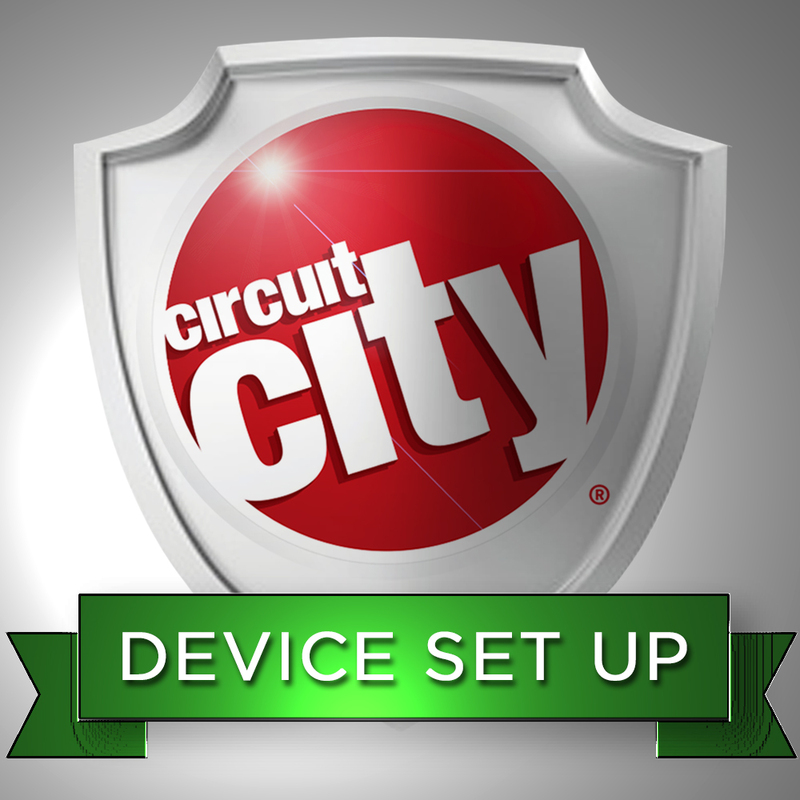 You'll no longer have to worry about being late to work or needing to reset the clock and alarm. While it's docked, it receives a charge, so it's ready to go when you are.